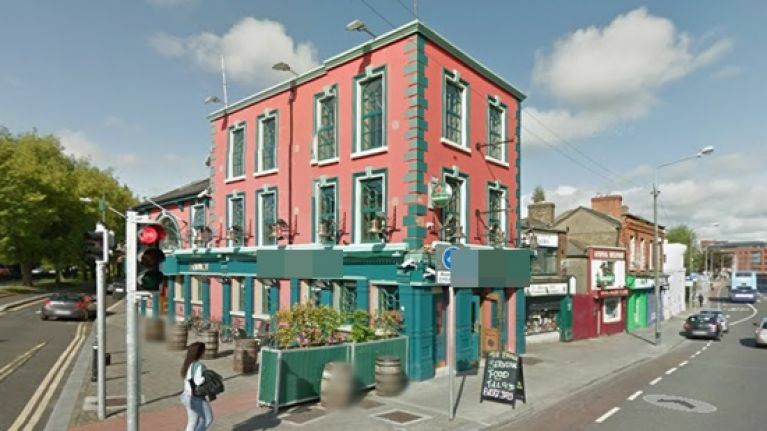 QUIZ: Can you name all 17 of these popular Dublin pubs? You might have graced the doors of these premises during your time in the capital. Can you correctly name all 17 pubs? And when you're finished, try part 1 of our Dublin pubs quiz by tapping here.